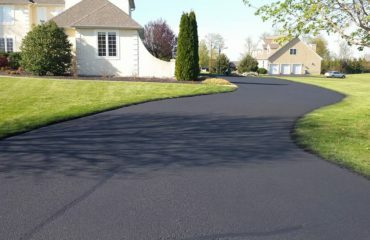 Coloured asphalt is a great option to amp up your property! 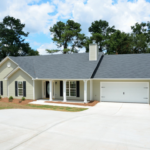 We see black asphalt paving everywhere, even more popular is the grey shade that results from age and fading. More frequently occurring is the ashy light grey, cracked surfaces we see taking over roadways, sidewalks and parking lots. 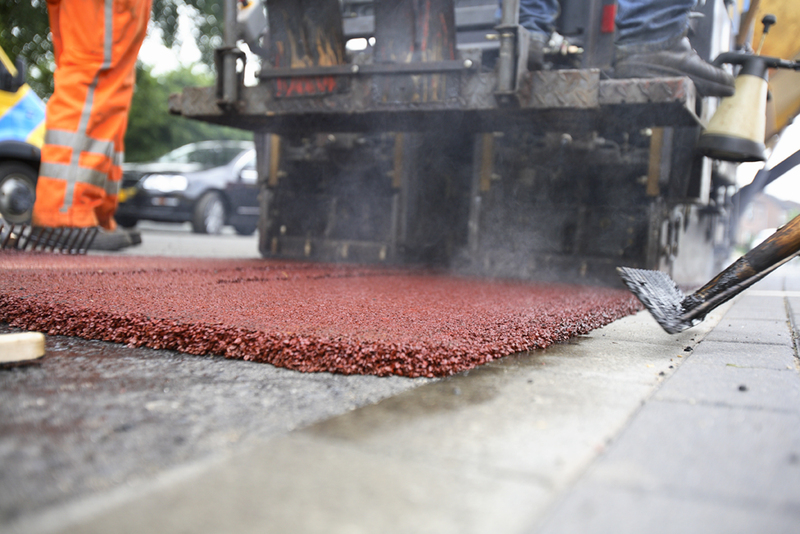 But did you know you can colour your asphalt, as well as add patterns to it? This can be a great option for race stadiums requiring a brick-orange hue, or if you’re simply looking for a fun change on your property. Implementing a unique and fresh concept such as this for a commercial property can boost tourism and sales, as it is eye-catching and makes a lasting impression. 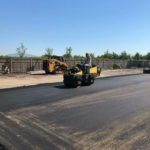 Imprinting and coloured asphalt can bring freedom when it comes to design, whether it’s architectural or for landscaping. Not being restricted to the usual grey shade gives you the flexibility to play around with colours and patterns that will change the way you see paving. 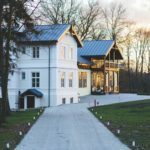 Let’s look at some design options asphalt offers. 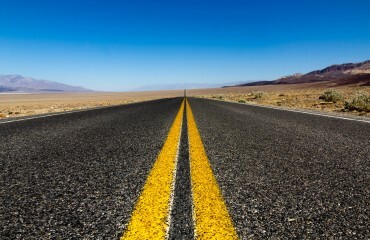 Asphalt can be coloured to a wide range of earth toned shades – muted oranges, greens or blues. Shades like this reflect and compliment the surrounding landscaping. Colour additives are available for hot mix asphalt to achieve the desired result. Whether it’s for your commercial or residential property, imprinting and asphalt colours add a pop of life to your surfaces. They don’t have to be boring – they can change the way your customer sees your brand, and the way you see your home. Richmond Blacktop offers a wide range of surfaces from asphalt sealcoating and overlays to patching and complete removal and replacement. Contact us now to get a FREE quote and speak to one of our experts. 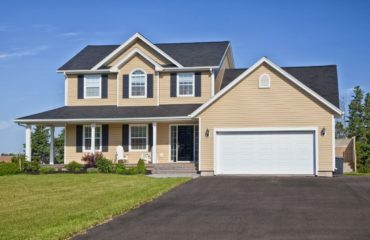 There are many different decorative surfaces and patterns you can choose for your asphalt paving. 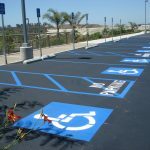 Imprinted asphalt is essentially when the sheet of fresh asphalt is imprinted with a particular pattern, almost like a stamp, to give it a unique look. It gives the impression of individual tiles or bricks having been laid down – fooling the eye. Patterns or motifs can also be customized to your liking. 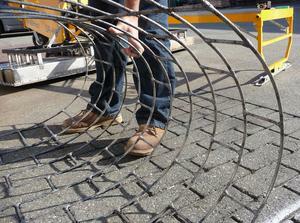 Imprinting requires a welded wire rope on a grid with the pattern to achieve the look. It can then be painted over fresh or existing surfaces to replicate the look of cobblestone, or hand laid brick – two of many options.